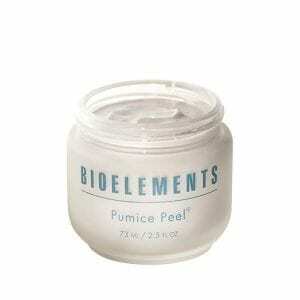 Manual microdermabrasion facial scrub that buffs away dullness with ultra-fine pumice crystals. 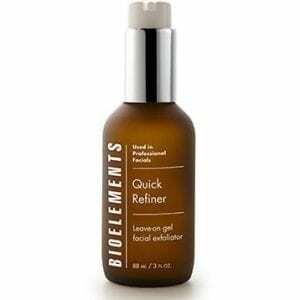 Bioelements Quick Refiner Gel exfoliant that visibly smoothes skin with powerful alpha hydroxy acids including glycolic and multi-fruit acids. 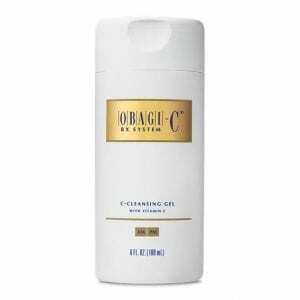 Obagi C Rx System C-Exfoliating Day Lotion 2 fl oz. Obagi-C Rx System C-Exfoliating Day Lotion reduces the visible signs of aging as it promotes a radiant and rejuvenated complexion. Glycolic acid sloughs off dead skin to diminish hyperpigmentation and wrinkles while vitamin C glucosides enhance collagen synthesis to minimize fine lines and increase firmness.